Ready to move in, 3bedrooms, 2 bathroom,all tile, 2 car garage ,nice terrace. NO ASSOCIASION, MUST SEE. Foreclosure! 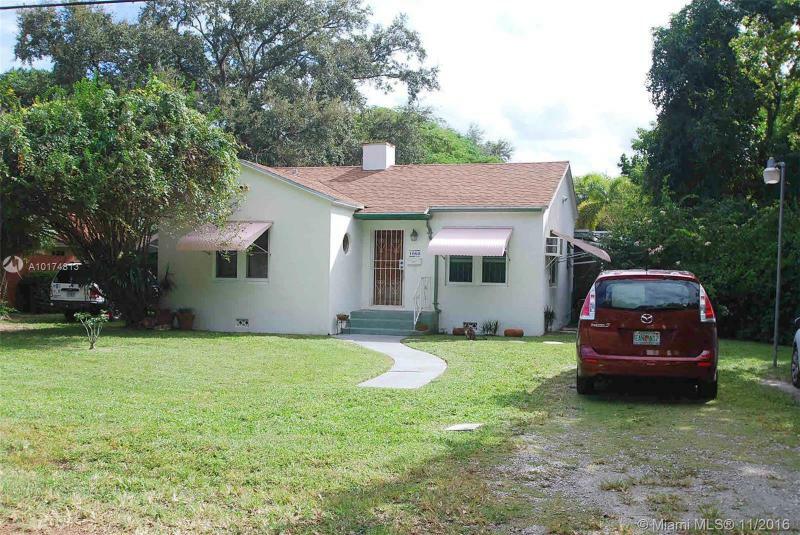 2 bed/2 bath pool home located on a canal with a small dock with fixed bridge(s) ocean access. Home needs repairs and updating. Employees and family members residing with employees of JPMorgan Chase Bank, N.A, its affiliates or subsidiaries are strictly prohibited from directly or indirectly purchasing any property owned by JPMorgan Chase Bank, N.A. All offers must be submitted by the buyer?? ?s agent using the online offer management system. Access the system via the link in broker remarks. 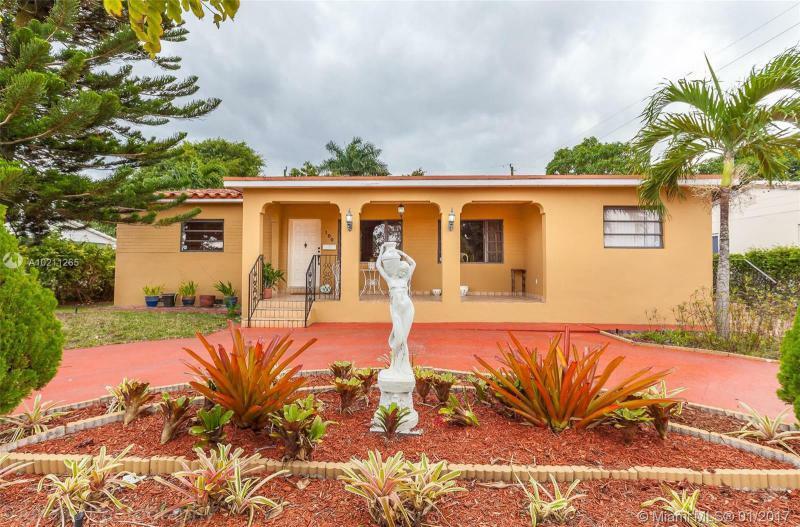 Great 3 Bedrooms and 2.1 Baths Corner Single Family Home!!! Ready for New Family!! Lovely Facade and circular driveway with space to park 6 cars! 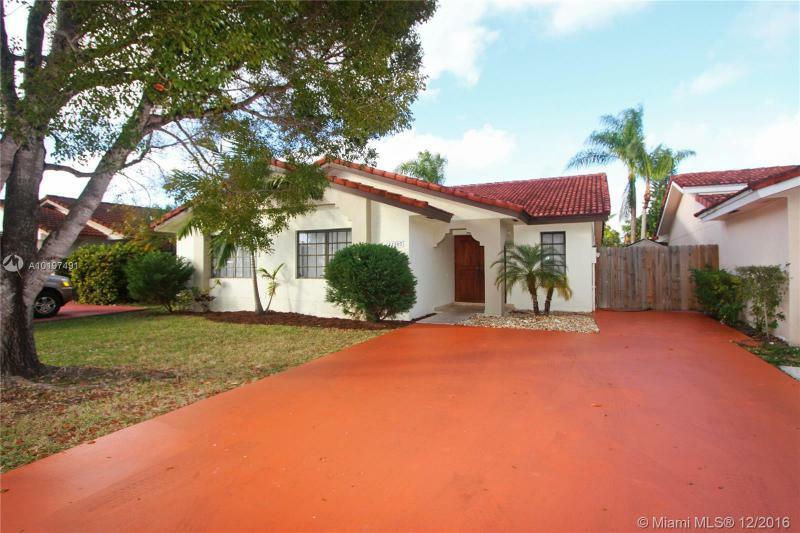 -Pristine Pool- Huge Backyard- Perfect for Entertaining- New Fence-New Tile Floors! Split Bedrooms and spacious main areas! Beautiful kitchen with granite counter tops, wooden cabinets, and new appliances. New Bathrooms- New A/C. Laundry Room and Shed for Storage! Hurry, wont last! Fantastic starter home! Move in condition in the gated community of Chestnut Woods. 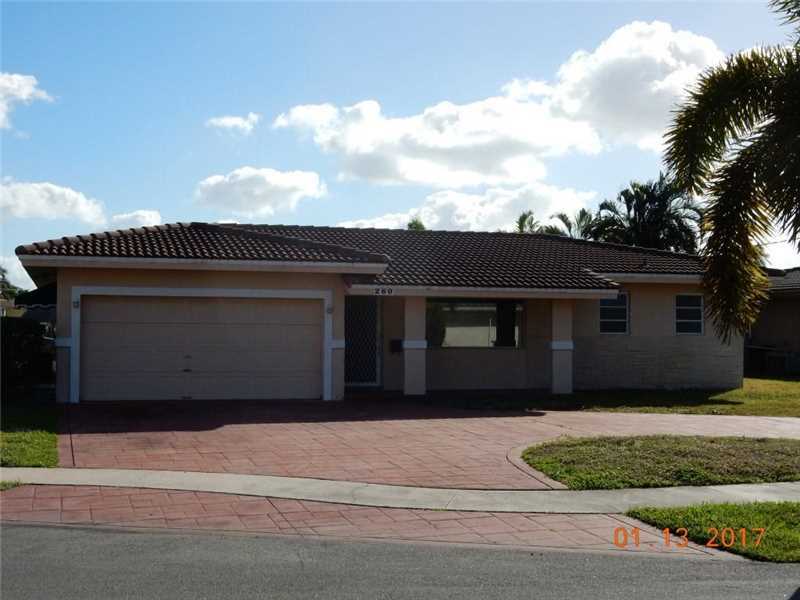 Offering stainless steel appliances, granite kitchen counter tops, 18 ceramic tile throughout, walk-in closet in master bedroom, patio, community pool, extra sitting room, spacious family room, hurricane shutters. 5 minutes to the beaches! THIS House need some renovation 3B/2B LOCATION LOCATION LOCATION!! !Large Master Suite facing the Pool! 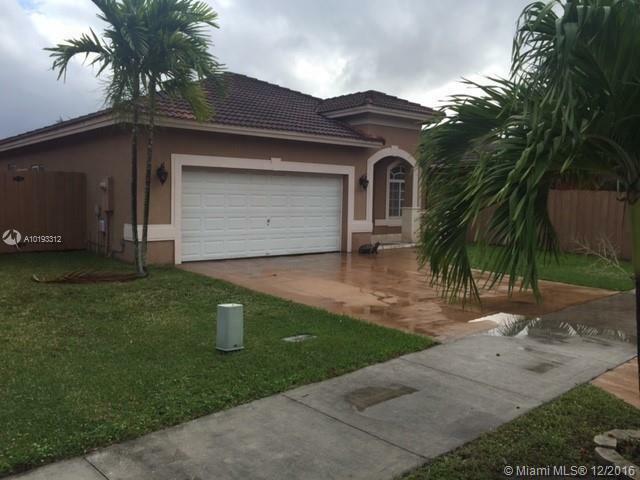 Located in East Broward and has no community maintenance fees! Beautiful Large Pool! Large Garage with Washer Dryer & sink. 2 minutes from US1 for restaurants & shopping, 5 minutes from I-95 and highways.